For a long time, drivers turned their noses up at station wagons due to their less-than-stellar styling. 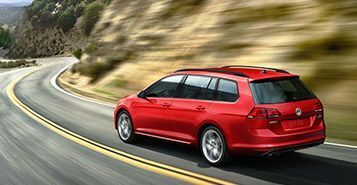 Those days are long gone, and now the Volkswagen Golf SportWagen rules the station wagon segment! 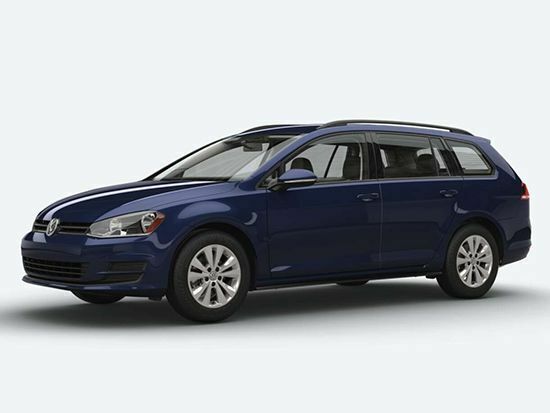 This station wagon is incredibly sporty and looks more like a modern miniature SUV than a Wagon Queen Family Truckster. 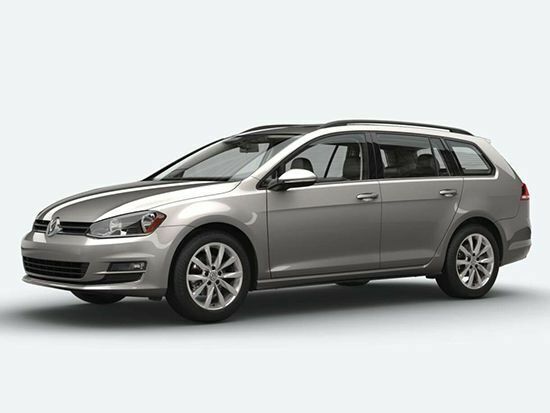 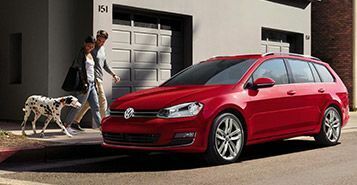 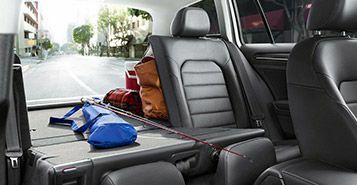 Even with its sporty appearance, the Golf SportWagen is incredibly practical thanks to its expansive cargo space.